There are three types of spruce trees that are native to the Pacific Northwest, the Engelemann spruce, sitka spruce and brewer spruce. A fourth spruce, the Colorado blue spruce, is a popular ornamental tree that can also be found throughout the area. 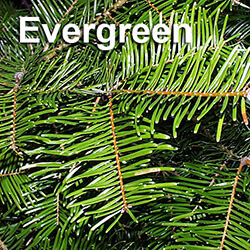 Engelemann spruce (Picea engelmannii), also known as the Columbian spruce, mountain spruce and white spruce, can only be found at high elevations from central British Columbia to New Mexico, usually in the Cascades and Rocky Mountains. 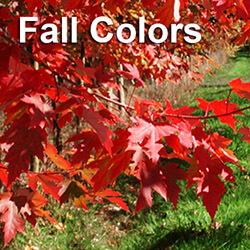 The tree’s bark has a reddish-brown color. The needles, which can be either sharp or blunt, have a blue-green or green color. The tree’s cones are approximately 2 inches long and hang down. Engelemann spruce wood is used to produce musical instruments like the guitar. The Sitka spruce (Picea sitchensis), the largest of the spruce trees, can be found on the coastline from Northern California to southeastern Alaska. It is also the third-largest tree in the world, ranging in height from 125 to 180 feet, and approximately 3 to 5 feet in diameter. 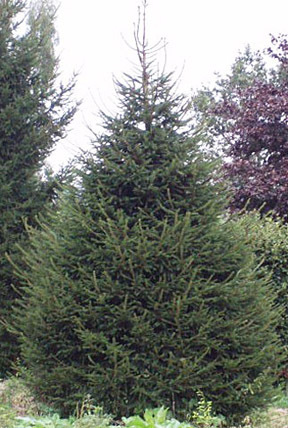 This big trees shape is generally straight with a flared base. 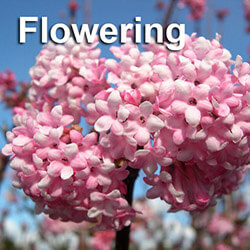 The tree grows at sea level, where it does well in mild climates with a high amount of annual rain. The tree is both shade and sea-spray tolerant. Sitka’s have needles that point in two different directions. The needles are green on top and blue on the bottom. Sitka spruce cones are 1 to 4 inches in length, with rough, jagged edges and then scales. Various types of wildlife, including elk, deer, bears, rabbits and porcupine can be found in spruce forests, along with the nests of eagles and falcons. The Sitka usually grows with other common Pacific Northwest trees such as the red alder, western hemlock and shore pine. instruments such as the guitar, violin, harp and piano. While both the Engelmann spruce and Sitka spruce are common Pacific Northwest trees, the Brewer spruce (Picea breweriana) can only be found in the Siskiyou Mountains. The tree’s needles are generally blunt. The cones of a Brewer spruce are usually 3 to 6 inches in length, with round scales that have smooth edges. The Colorado Blue Spruce (Picea pungens), the State Tree of Colorado, has a similar appearance to the Engelmann Spruce. 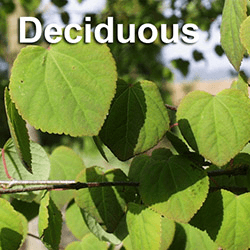 One differentiating characteristic is the tree’s trunk, which is grey, furrowed, and covered with small twigs. The tree’s cones are also over three inches in length. The Colorado blue spruce is an extremely popular landscaping tree due to its silver, blue-green color. Although the Colorado blue spruce can grow up to 75 feet tall in the wild, it will only grow up to 50 feet when planted as an ornamental. The tree’s needles have been used by indigenous populations to remedy upset stomachs, colds and rheumatism. 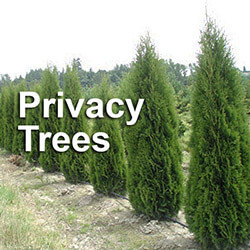 Are you considering a spruce for your landscape? 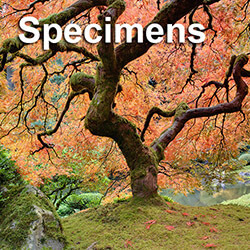 We are big tree specialists and can help you choose the right plant for your particular environment. Our team of big tree experts and tree transplanters, can also provide assistance with transplanting trees and tree preservation.